It's been a while since I've posted on here and I promise I'll be putting up new film/tv reviews soon! 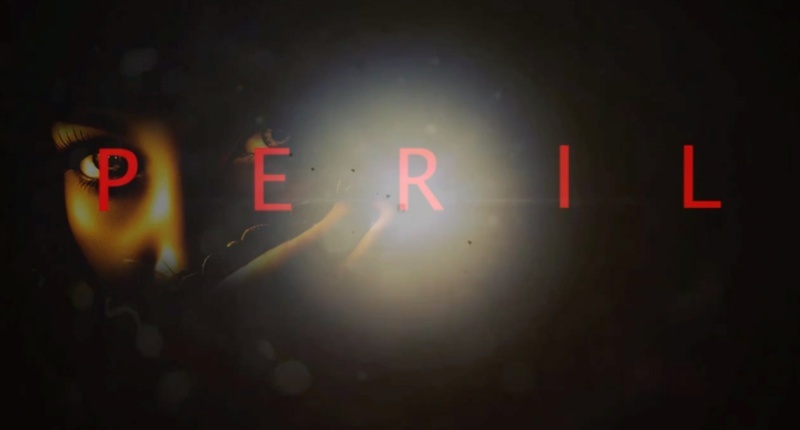 I've been very busy promoting, marketing, and working on the film endeavor for "PERIL." Here's where you can help. To vote is easy. Just tap the above link, click on the "rate this video" next to my video, and select how many stars you want to give the project, and you're done!